After winning the US Golf Associations’ Herbert Warren Wind Book Award and the British Golf Collector’s Society’s Murdoch Medal, one of our most prominent golf historians returns with an overview of Scotland’s national game. 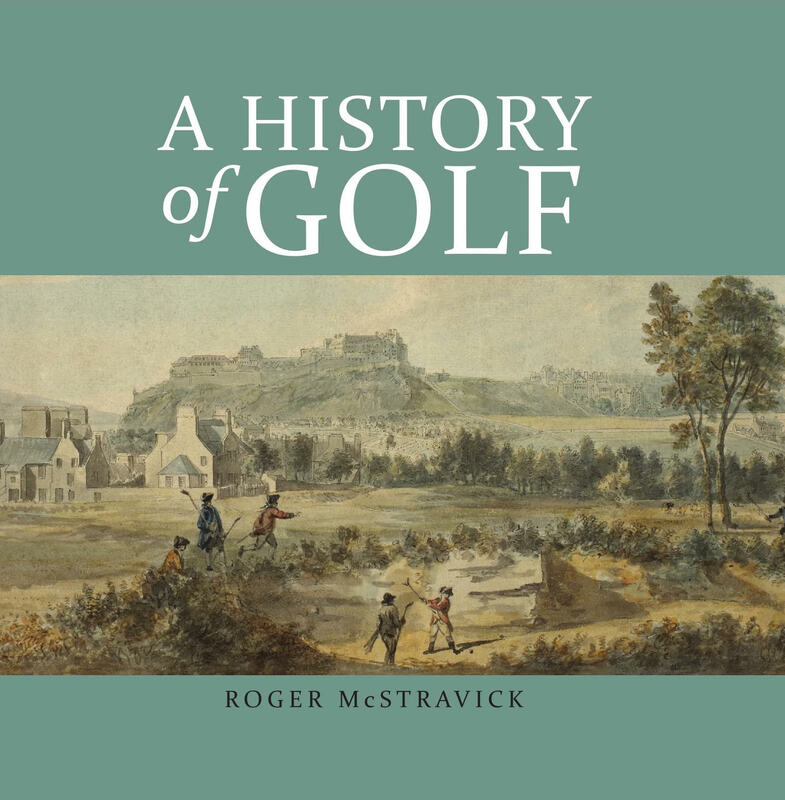 A History of Golf, Roger McStravick’s beautifully produced new volume, tells a fascinating tale. 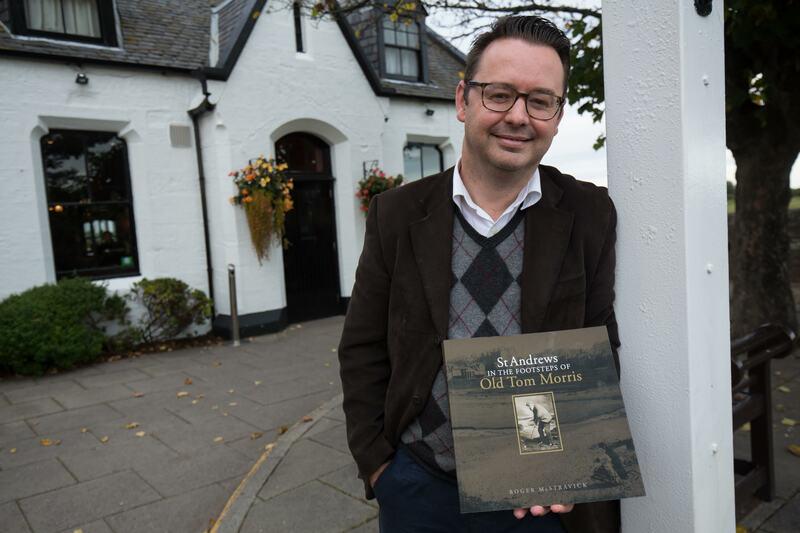 Taking us on a journey from the game’s roots — documented in stained glass from as early as the 14th Century — to the game’s rising stars at the beginning of the 21st, McStravick proves himself once again to be a foremost chronicler of St Andrews’ favourite sport. The evening is an excellent chance to share in the expertise of a local author, and is certain to be at once informative and engaging. We invite you to join us for the launch of this gorgeous book with, most naturally, a glass of fizz to complement the occasion.